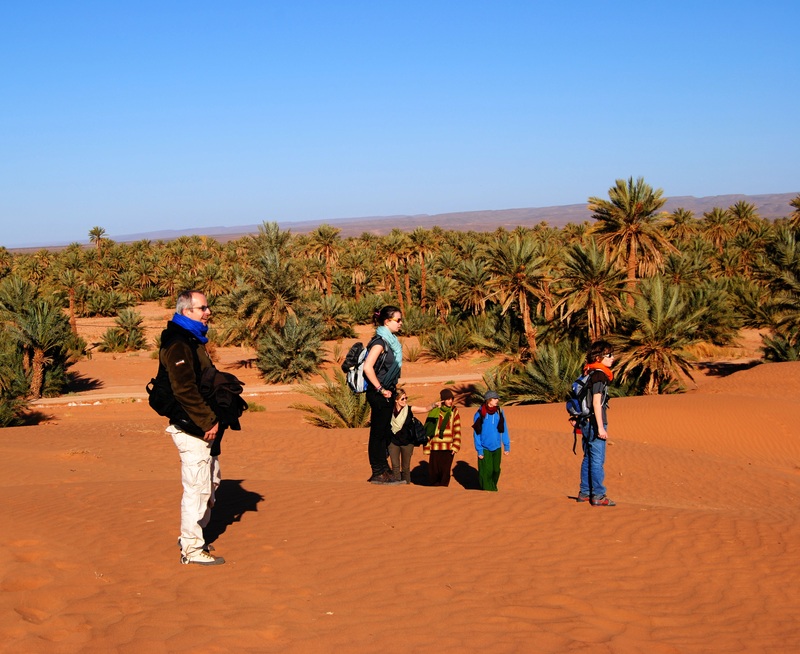 Morocco Holiday Tours for families, groups, singles solo travellers Overview. 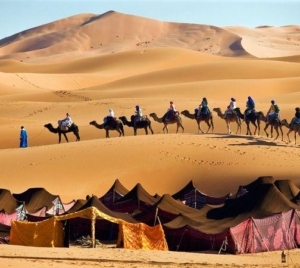 Premium Morocco Tours has been providing Fantastic Morocco Holiday Tours for families, groups, singles solo travellers for more than 7 years and Today we are leading Morocco Holidays Company, Our choice of Morocco desert holiday day trips for families and solo travellers is varied : from Mule riding in traditional Berber village in the Atlas Mountains to a Camel ride Family Tour in the middle of the sand or in the Atlantic Ocean coast, we ensure all requirements to very high standard, while giving a great value for money. Morocco Holiday Tours for families, groups, singles solo travellers offers fabulous experiences in Morocco´s most attractive zones: The Foothills of the Atlas; The rural villages of the countryside and into the Sahara Desert itself ending by Atlantic Beaches. 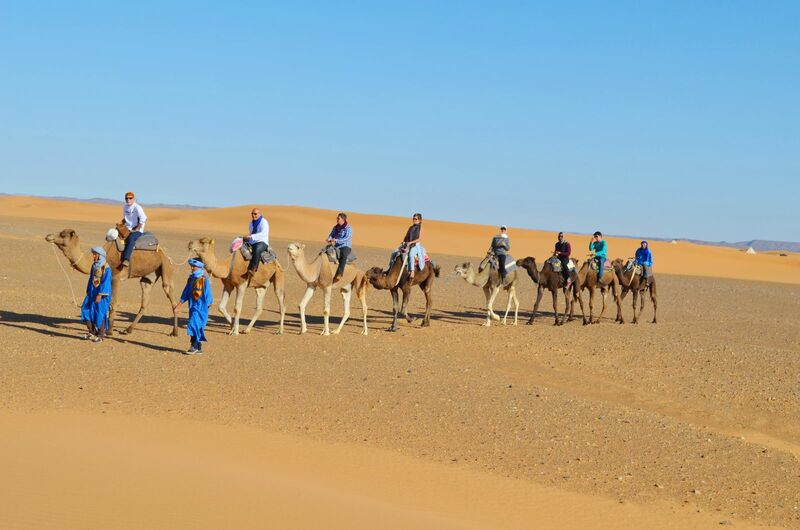 Our Morocco Holiday Tours for families, groups, singles solo travellers can be customized to suit you, 3, 4, 5 days. Each day offers completely different scenery – integrating as much of the culture and scenery possible. At times, your guide will offer free interpretive visits to monuments and/or historic or cultural attractions both during the day and in the evenings. 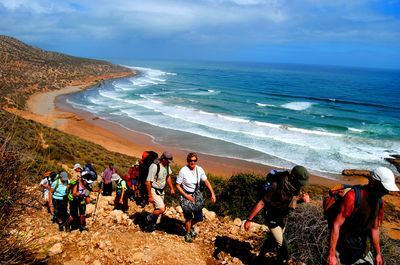 Premium Morocco Tours has led travel programs, large expeditions, challenge events and tours for over 12 years in this region. 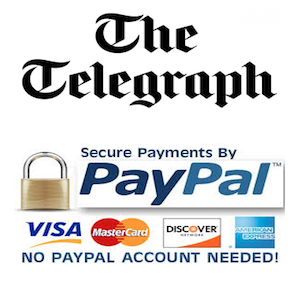 Every detail of your journey is attended to in terms of SAFETY and QUALITY. 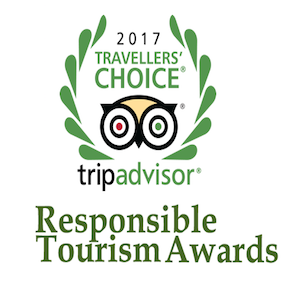 We personally select our transport and drivers based on experience and qualifications and we only work with hotels, restaurants and local guides who have proven themselves to be safe, ethical and effective. 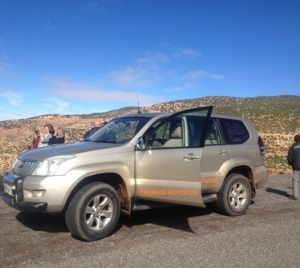 Premium Morocco is fully insured and holds all relevant qualifications and titles as a Moroccan licensed tour operator. Morocco Holiday Tours for families, groups, singles solo travellers what’s included. After breakfast we transfer by private mini buse(s) over the high Atlas Mountain pass of Tizi-N-Tichka. This fascinating national road offers us breathtaking views in all directions. Our first destination is the valley of Telouet where we offer our services to a small development project in this impoverished mountain region. 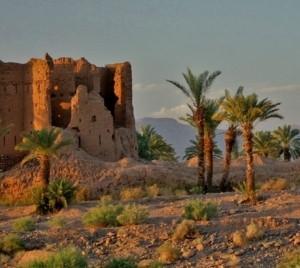 We´ll also have a look at the remains of a former Kasbah (fortress) that controlled the caravan trade routes for many years. 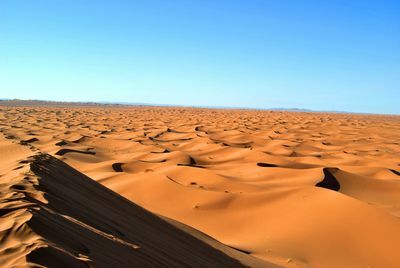 We then carry on towards the Sahara desert to Ait Benhadou (famous for Hollywood films such as Gladiator, The Mummy, Kingdom of Heaven and Lawrence of Arabia. 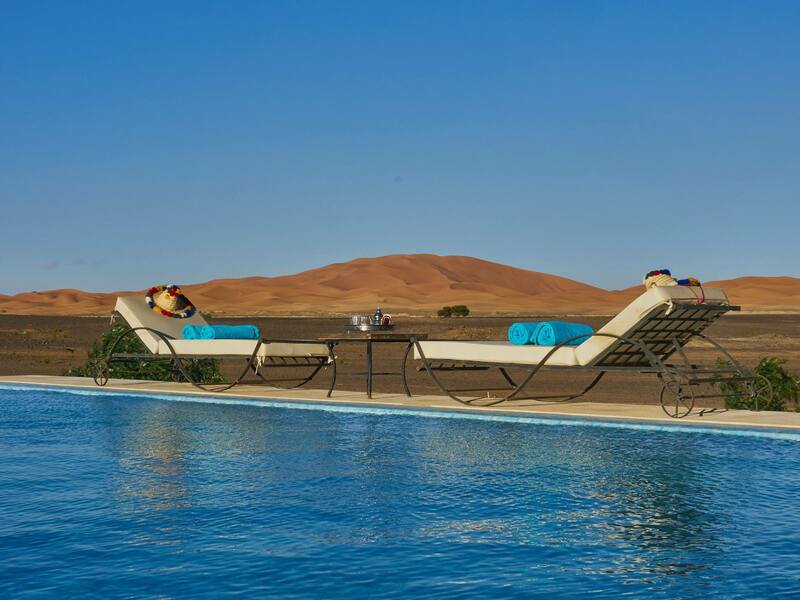 We spend the night here in a comfortable tourist class hotel that has a small pool and a great terrace overlooking the Hamada (stone desert of the Sahara). Perhaps we get involved in some local drumming this evening with our hosts! Travel time approximately 4 hours total. Breakfast and dinner included. This morning after exploring the famous Kasabah and film locations of Ait Benhadou, we set off for Todra Gorge – a vast canyon of the Atlas Mountains. Before Todra, we´ll have a stop at Skoura in the Valley of a Thousand Kasbahs for a light trek through the date palm oasis to observe the strange sand castle-like homes. Soon after we reach our hotel in the canyon and spend some time exploring on foot and if time permits, we can rock climb with your guides and get involved in some creative challenges and games. Travel time approximately 3 hours total. Breakfast and dinner included. 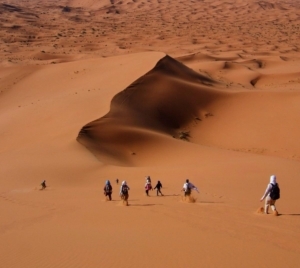 Today we head for the great Sahara dunes of Erg Chebbi – Morocco´s most authentic location. Before leaving however we take part in a few adventure challenges in the canyon and a short trek through an amazing oasis plantation, perhaps visiting a Berber home for mint tea. Carrying on to the dunes, we arrive late afternoon to find our camels waiting to take us (2 hours approximately) to a unique Nomadic style desert camp where we sleep in comfortable tents under the stars. 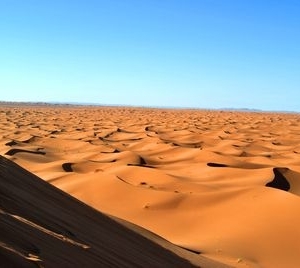 Time permitting we can explore the high dunes and climb, jump, roll, etc. to our heart´s content! Tonight we enjoy Sahara Berber drumming and perhaps a fire to keep us warm – unless you prefer to dance! This experience is a highlight of any visit to Morocco. Travel time approximately 4.5 hours total. Breakfast and dinner included.. 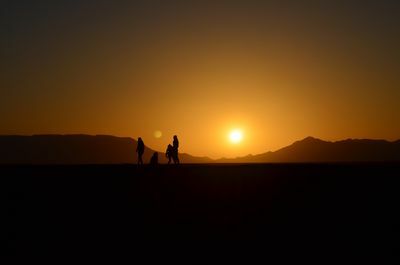 This morning we make a pilgrimage up the high dune to catch the sunrise over the desert – A moment that lasts a lifetime… After breakfast our camels guide us back to civilization and we transfer via the southern desert road with spectacular scenery to the bustling market town of Ouarzazate. Here we tour a film studio and have some time for shopping and exploring the markets. Ouarzazate was an important center on the camel caravan between Tomboktu and Marrakech, it still has an exciting frontier feel about it. Tonight we stay in Ouarzazate in a comfortable hotel with a small pool. Travel time approximately 6 hours total. All meals included today. Today we travel to Essaouira and have an afternoon of relaxation, last minute souvenir shopping, optional sightseeing and if the weather cooperates, a bit time on the beautiful Atlantic beach Essaouira is known can be a chilly in summer while the heat in Sahara, time in the ocean but it´s a great location for relaxing after the adventure. Tonight we stay in a comfortable hotel near the city center. Travel time approximately 3.5 hours total. All meals included today.